43 out of 76 of Iowa's Democratic county party leaders who responded to a survey by the Wall Street Journal say they want a young candidate to be their nominee for president in 2020. Why it matters: As the first state to caucus in presidential elections, Iowa serves as an early indicator of which candidates could succeed at the national level. 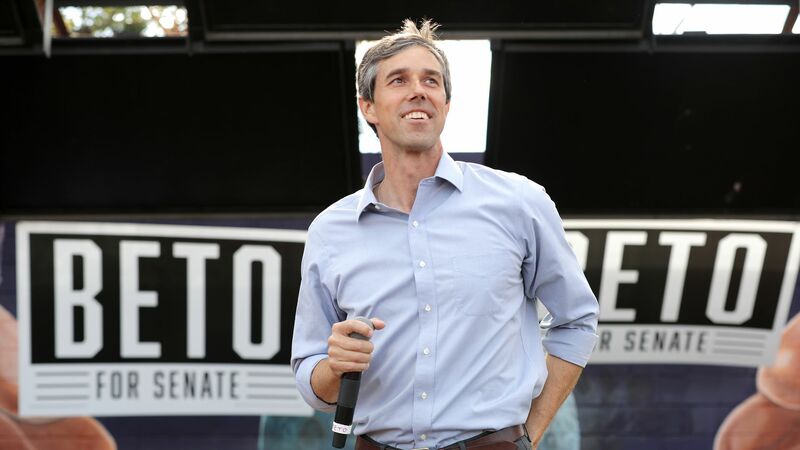 One potential candidate tossed around in Iowa was 46-year-old Rep. Beto O'Rourke, whose name was "volunteered without prompting" as an ideal choice by more than a dozen Iowan officials to the Journal. Sens. Bernie Sanders, Elizabeth Warren and former Vice President Joe Biden, considered three of the Democratic frontrunners for 2020, will all be at least 70 years old when the race kicks off in earnest in 2019.